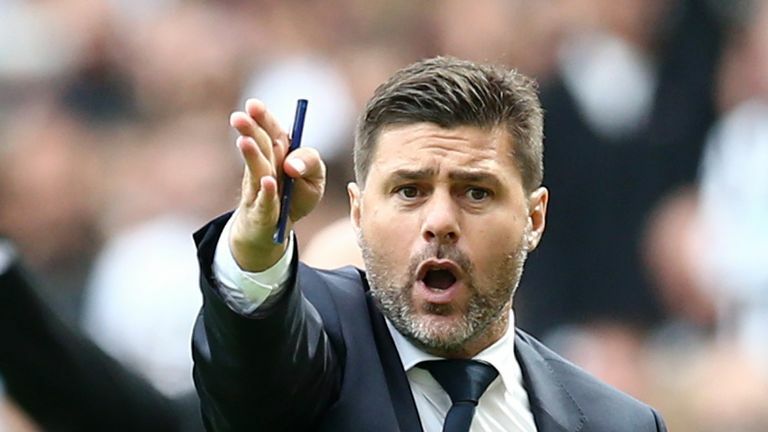 Bournemouth boss Eddie Howe has described Mauricio Pochettino as an "outstanding manager" ahead of his side’s Boxing Day visit to Tottenham. 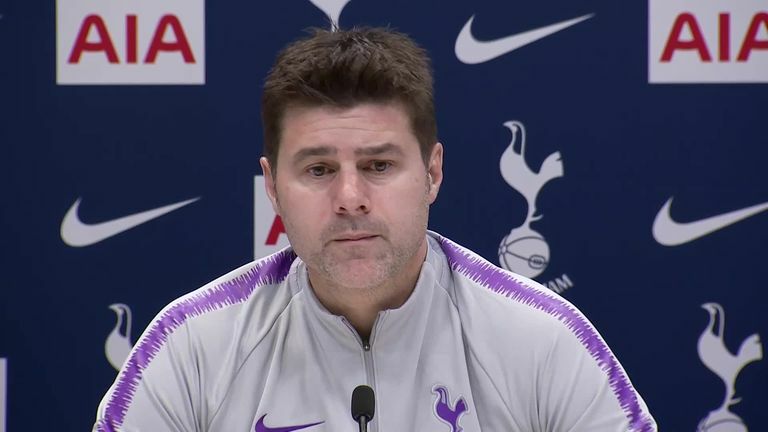 Last week, former Manchester United players Gary Neville and Jaap Stam both described Tottenham boss Pochettino as the ideal long-term replacement for Jose Mourinho, who was sacked two days after the 3-1 defeat against Liverpool. Howe revealed he is also an admirer of the hard-working Argentine, who he says knows how to get the best out the players at his disposal. "I think the biggest compliment I can give him is that he improves players," Howe said of Pochettino ahead of Bournemouth's trip to Wembley. "You look at the players he has worked with for a consistent period of time, I think they have all got better and are now playing at high levels, and the team because of that has benefitted. "He's an outstanding manager. He's definitely someone that I admire, definitely. He's definitely someone you look at and think he has a lot of qualities that you would want in yourself as a manager. "I don't know him that well but he looks like someone who works incredibly hard, he's very committed to his club and he does all the right things." Bournemouth have lost five of the six Premier League meetings between the two sides with their only point against Spurs coming in a goalless draw at the Vitality Stadium in October 2016. "We've found the games against Tottenham difficult," Howe admitted. "They are a very good team and we've had some good matches against them. "We haven't quite been on the right side of the result but we enjoy the challenge and we enjoy these type of moments where we haven't achieved something yet, but we are working towards it. "As I always say when we are at our best we can beat anybody."